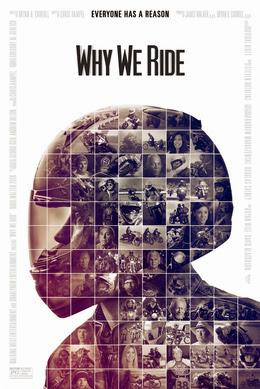 We are excited to announce that we have been successful in getting a screening of the movie "Why We Ride" at the AMC Newport on the Levee theater on Thursday, January 23rd, 2014 at 7:30pm. There's also a trailer for the movie on the event page (link above). Please purchase your tickets as soon as you can, the earlier we fill the theater, the better.